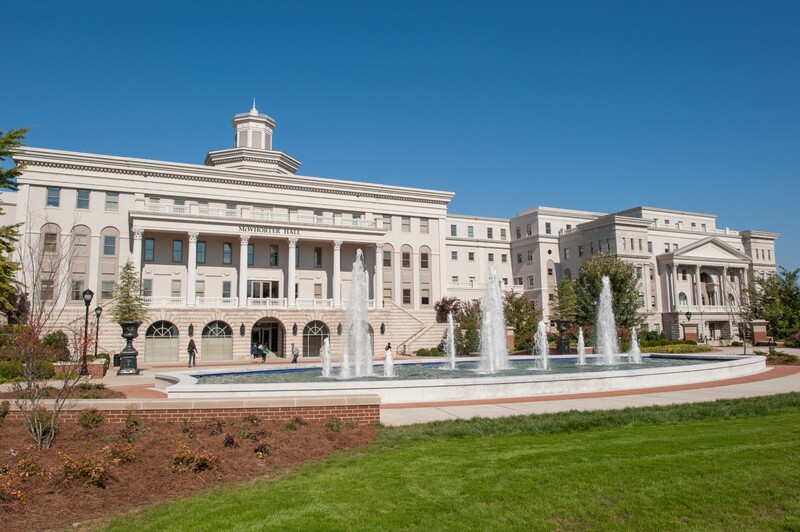 Belmont University's Office of Assessment and Institutional Research provides guidance and support for institutional and departmental assessment, oversees processes that ensure the integrity of institutional data sources, and provides information and analysis for university decision making. The duality of the office's mission -- both assessment and institutional research -- maximizes the opportunities for the integration of knowledge from various campus resources for use in institutional planning efforts. The office also provides opportunities for enhanced support of administrative and academic assessment through coordination of institutional data, knowledge, and analytical skills within one office.